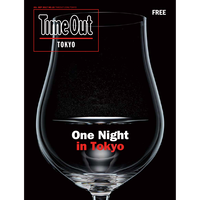 Art direction: Steve Nakamura Delivered within Japan only. 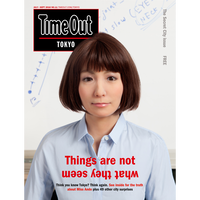 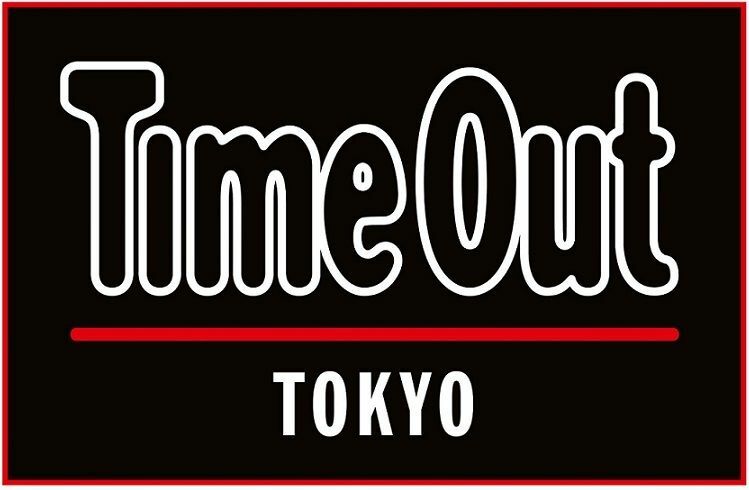 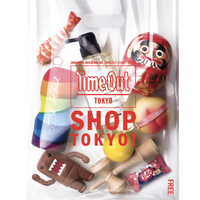 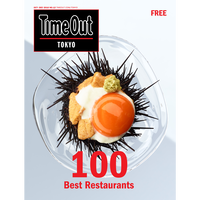 Click here for overseas delivery → https://time-out-tokyo.myshopify.com/ This autumn issue (October-December 2018) is proof that Tokyo is one of the greatest cities for food – and we’re not even talking about the Michelin stars. 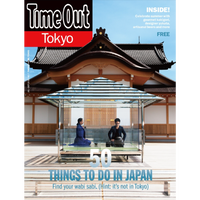 From the humble ramen to global food sensation sushi, from specialist cafés to elaborate kaiseki meals, you’re bound to have a feast here in the city. 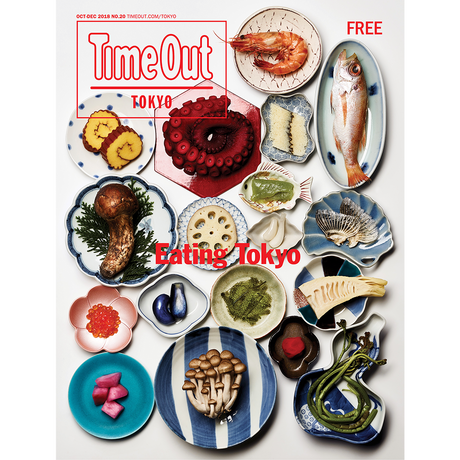 So grab a copy of our latest issue and get ready to eat your way around Tokyo.